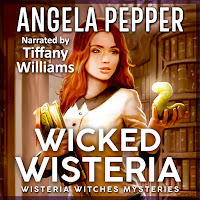 Angela Pepper, Author of Wisteria Witches and Stormy Day Mysteries: New in audiobook! The second Zara Riddle book in audio! New in audiobook! 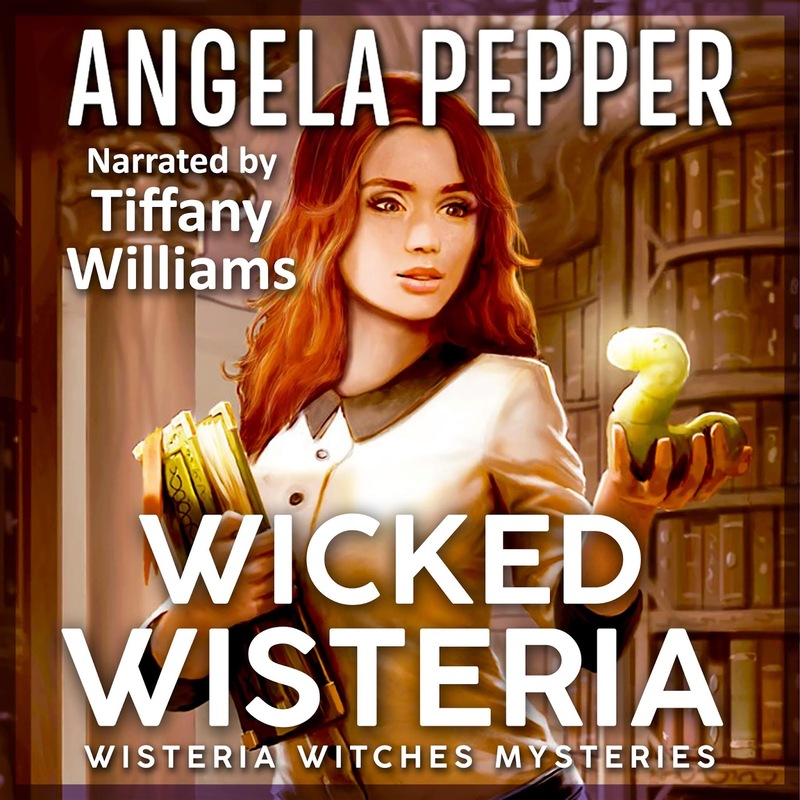 The second Zara Riddle book in audio! Thank you for making the release of book #1 a massive success! You loved Zara's story as read by the wonderful and talented narrator Tiffany Williams. I'm thrilled that the next installment is here now. Tiffany is hard at work recording book #3 for release later this year. I hope you get a kick out of this one!